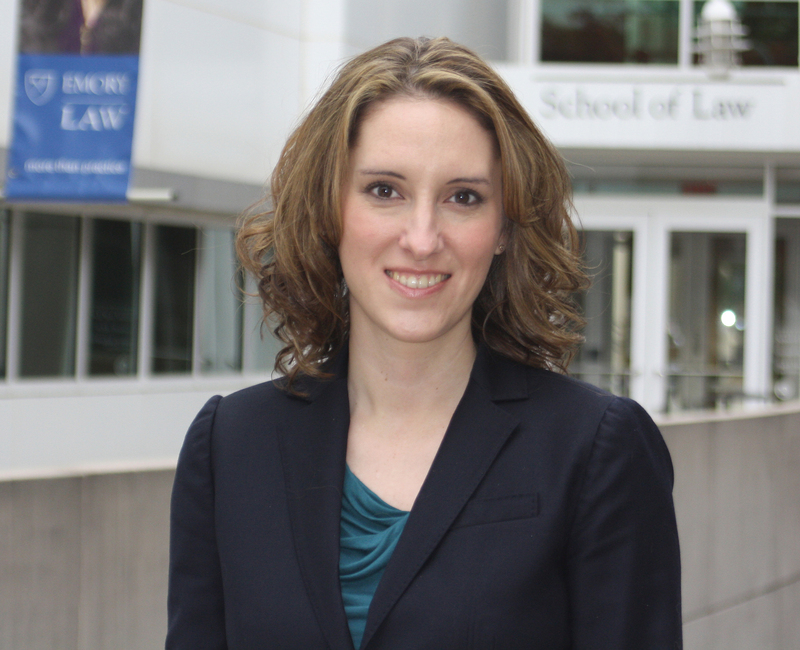 Melissa Carter, a member of Emory University’s law faculty and executive director of the Barton Child Law and Policy Center, will present a lecture March 26 at 11 a.m. in the Chapel. Open free to the public, the lecture will review the history and impact of recent reform efforts on Georgia’s child welfare system and will discuss proposed strategies for future improvement. The lecture is part of a UGA-led effort called Embark, which is a campus-based support system for students who were in foster care or were homeless as well as a statewide effort to connect other campuses across Georgia that are doing similar work. Sponsors include the J.W. Fanning Institute for Leadership Development, a public service and outreach unit, the School of Social Work and the College of Family and Consumer Sciences. Carter is a strong child advocate with deep knowledge of foster care and director of the Barton Center-an interdisciplinary child law program founded to promote and protect the well-being of court-involved children in the state of Georgia and develop dedicated and knowledgeable juvenile law professionals. In 2012, she was appointed by Gov. Nathan Deal to serve as a member of the Georgia Commission on Family Violence. She also serves as an adviser to the Supreme Court of Georgia Committee on Justice for Children and as an ex-officio member of the board of directors of Voices for Georgia’s Children.